We are rapidly becoming one of the leading venues in South Wales! Lakeside has EVERYTHING you could ever dream of for your special day! With our beautiful lake and scenery that's second to none, your wedding photographs will be the ones you look upon for many years to come, with pride and joy. Our fabulous 'Hunter Suite' is the entire first floor of a converted barn! Exposed beams, private bar and lit bridge entrance, floor to ceiling 'picture window' offering panoramic views overlooking the lake. Our award winning head chef will design and create your perfect wedding breakfast menu, tailor made to meet your exact needs. And, if that wasn't enough, we are also now licensed for Civil Ceremonies!!! So you can even tie the knot in our absolutely lovely 'George Suite'! This ground floor feature room is the perfect place to exchange your vows, after walking down the aisle to your favourite music. The brand new deck marquee is perfect for that smaller, more intimate wedding or celebration. Or, to host your cocktail hour with canapés and champagne during your bridal photography. The lake-side deck marquee is also available in Our amazing weekday wedding package!!! The Grand Marquee, is exactly that! This amazing outside space has been lovingly created by our design team with lots of meaningful and effective special touches. 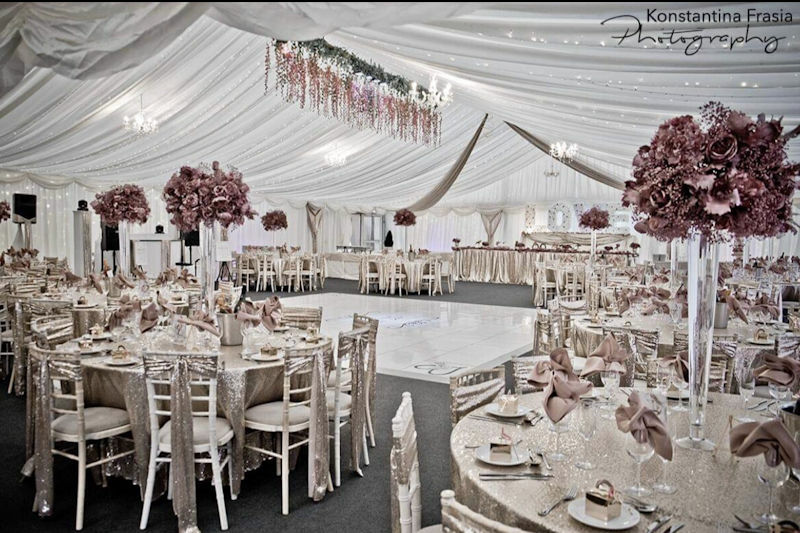 This is the very best a quintessential wedding marquee can offer! Boasting high ceilings, twinkling lights, solid flooring and fitted carpets. A private bar and fitted Loos. With floor to ceiling clear span 'Windows' to the entire front elevation, allowing you the ability to enjoy the beautiful surroundings whilst you celebrate! During the hot summer days these 'Windows' open completely, whilst equally on a wet Welsh day they keep you dry. Still allowing beautiful aesthetics. 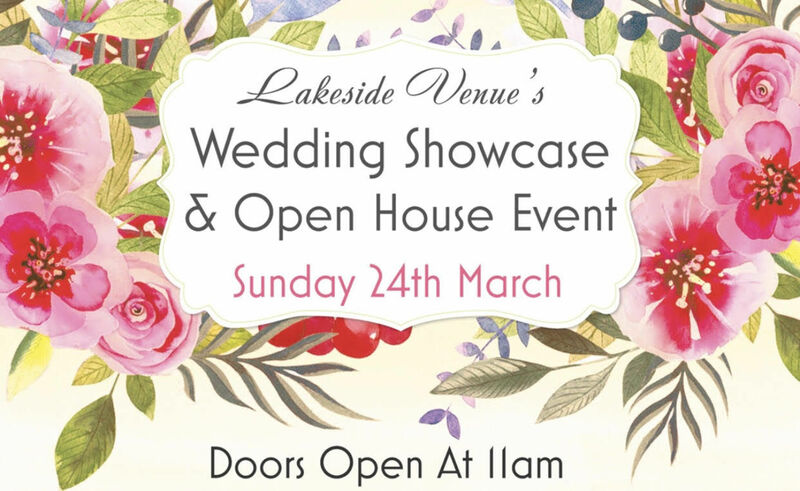 So, let us host your special day at Lakeside... our hidden gem really is the ONLY place to celebrate your wedding! Call or email us for more information or to arrange an appointment with our events manager and wedding co-ordinator. Our ‘one wedding per day’ policy assures you of privacy and personal attention. Our dedication to you and our professionalism ensures that your special day will be filled with pure memories. 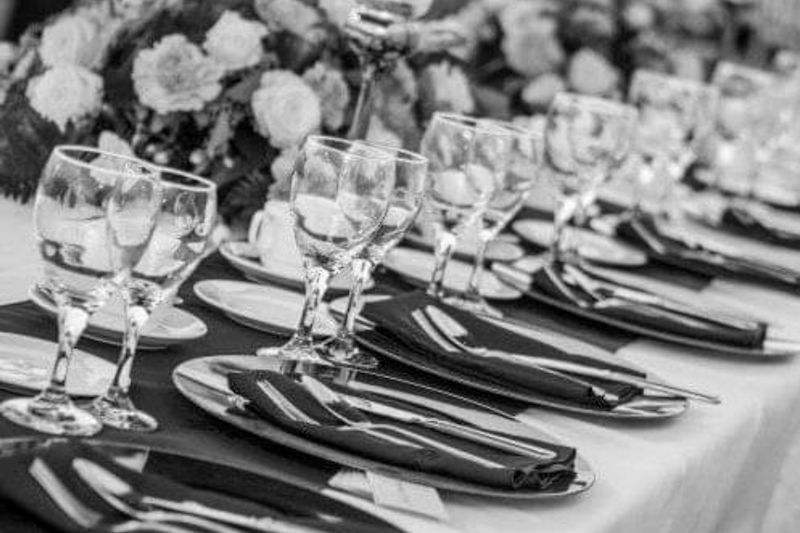 There is always a member of our polite and friendly team on hand to deal with your wedding booking and any questions you may have. 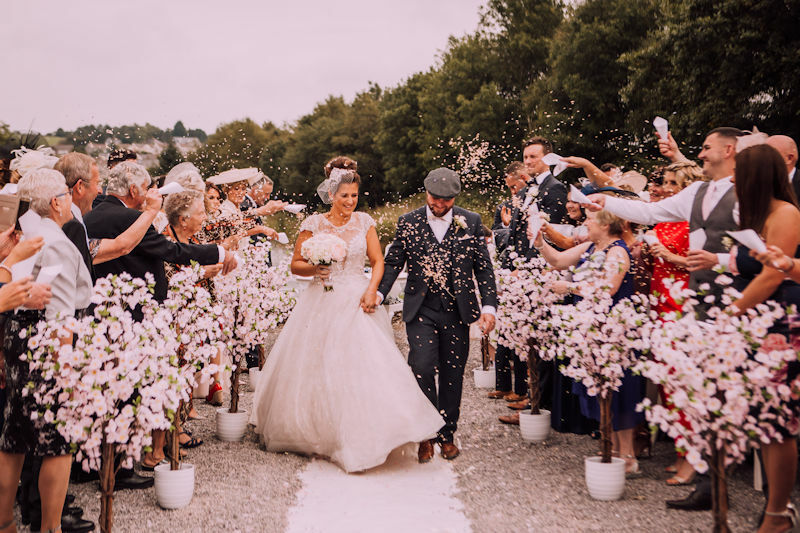 You can be assured that once you have decided to choose Lakeside as your wedding venue, we will hold your hand every step of the way, taking you through each detail and choice, offering imaginative ideas to create a bespoke venue for your special day, and a truly memorable occasion.